Being the successful multinational conglomerate that Samsung is, its products are known the world over. But some of its toys are destined for use just in its homeland of Korea. 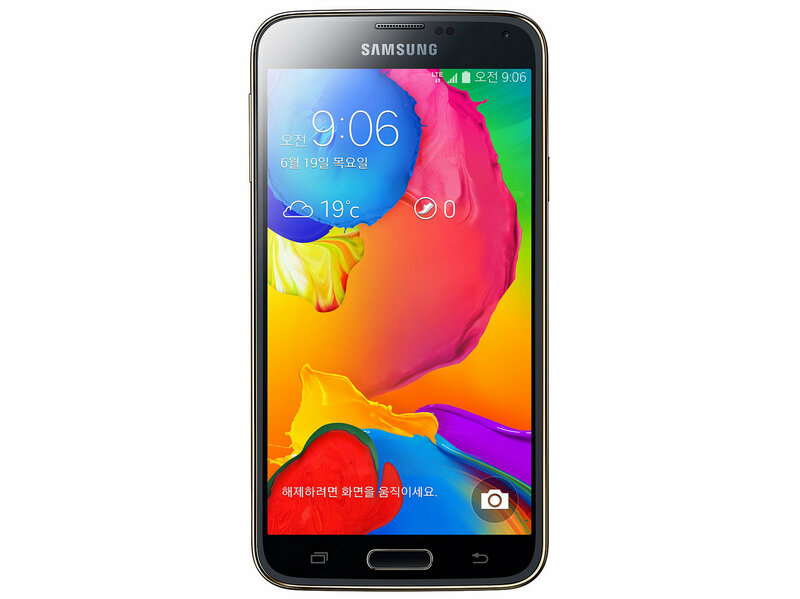 The newly unveiled Galaxy S5 LTE-A is one such product. We can drool over the device, with its support for LTE Advanced and data speeds that most of us in the States can only dream of experiencing (Samsung's advertising speeds of 225mbps down), but there's more of a reason for us to take notice of it than that. No, it's the hardware this phone's packing that matters. 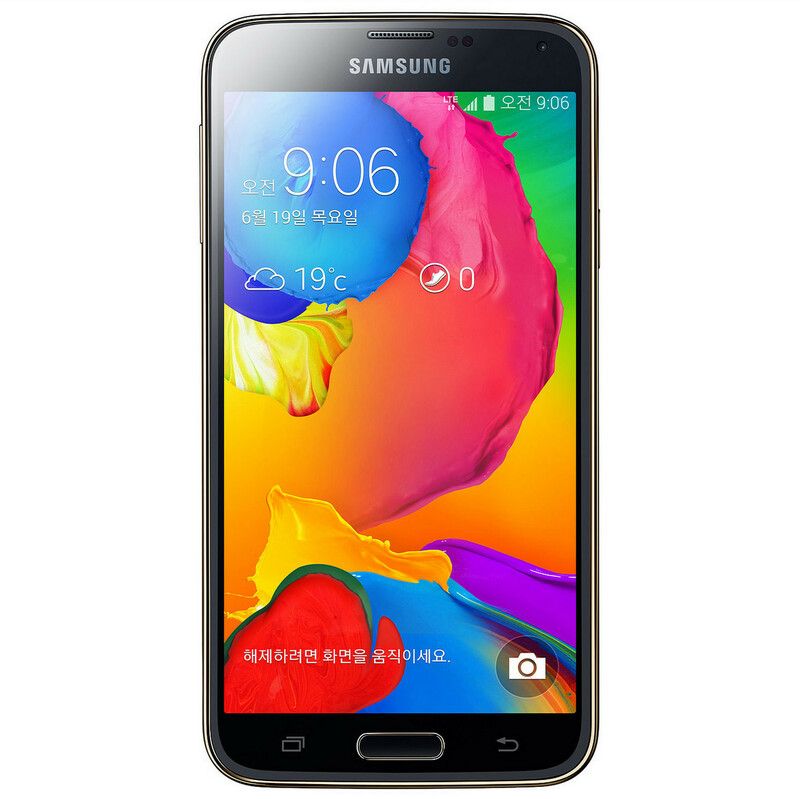 The Galaxy S5 LTE-A will come with a 5.1-inch 1440 by 2560 display, putting it on par with the LG G3 (the first QHD handset to hit the market). We can glean from this that Samsung won't shy away from cramming more pixels into its future flagship devices. This also matches the claim that a rumored Galaxy S5 Prime would ship with a 5.2-inch QHD screen. Last year's Galaxy S4 LTE-A included a Snapdragon 800, a step up from the Snapdragon 600 found in the S4 and not far off from the Snapdragon 801 that would later ship in the S5. This year's LTE-A handset will raise the bar with a Snapdragon 805. To view more pictures of the device, peruse through Samsung's Flickr page at the source link below.